Ardscoil will admittedly come into this year’s Junior Cup with a weaker set-up than previous seasons but with some individual inspiration they have a chance of defying the odds. Bandon are of course new on the scene this year but friendly form would suggest that their ready for the step up. 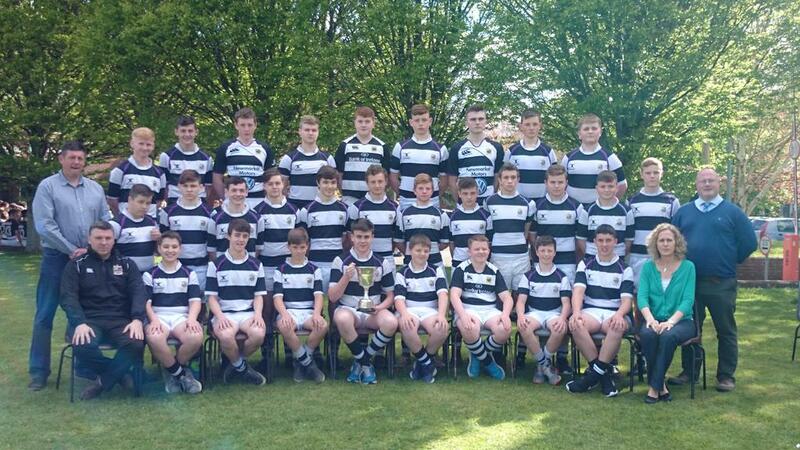 An impressive recent victory over Glenstal, a mark of their progress. A very slow start to the season slumping to consecutive heavy defeats has been turned around impressively to grasp a victory over Comp and a draw against their fellow City Cup finalists Munchins, in the last month. One of the stand-out favourites with considerable bulk and silky skills. Perhaps only their biggest rivals Pres can cause a major challenge. After just coming in through a qualifier against Clonmel, Clements have been fared with a highly unfortunate draw against PBC. As a result, making the quarter finals would be a huge achievement in itself as a match versus fellow losers in round two is almost inevitable. Comp will be strong competitors as ever, but it looms likely that an over-reliance on certain individuals will see them fall short of the show-piece. Glenstal have had an average season up until now, if not somewhat inconsistent. On their day they can defeat most sides but how often they are to produce the good remains to be seen. Munchins have enjoyed a very strong start to the season,an unbeaten Limerick City Cup campaign being the highlight. However, patchy performances of late against PBC and Castletroy has lead to questioning whether the side have the required creativity to go all the way. Rockwell come into the cup with a solid team that are quietly going about their business. This side are well capable of causing an upset in the closing weeks if the pack can get on top and allow for a creative game-plan off ten.